If you want excellently designed CD labels, you don’t have to send out to a graphic designer. You can simply purchase USDM’s ProLabeling DiscStudio software at a fraction of the price and put your own personal touch on your future branding. This software makes it easy to create artwork and print custom labels in-house yourself. It’s a DIY’ers dream. Download your free copy today or order a hard copy on CD-ROM. 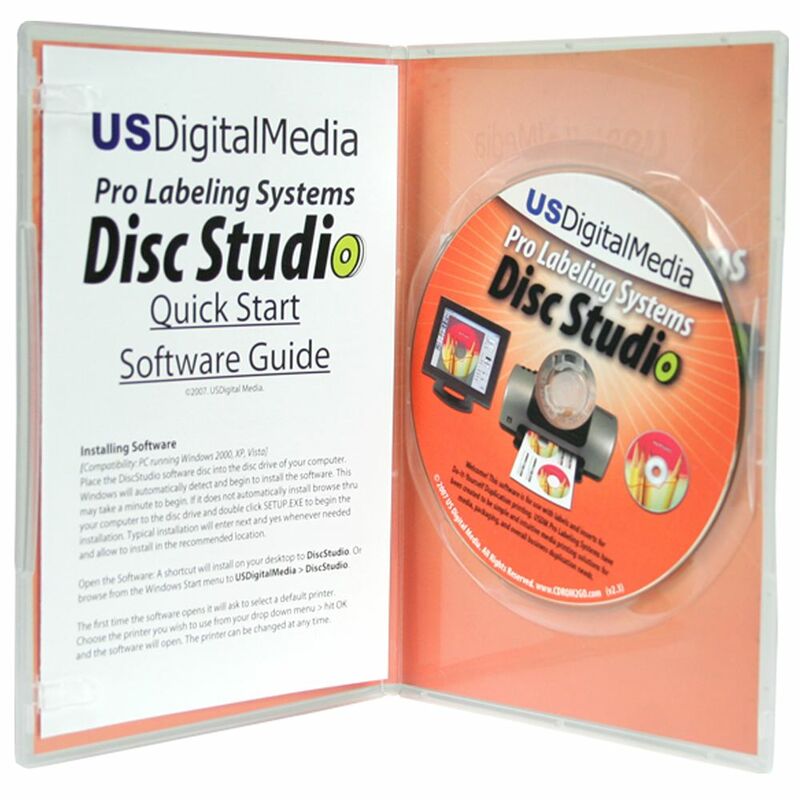 DiscStudio by US Digital Media is a simple and intuitive way to create printed solutions for CD, DVD, jewel case inserts, and DVD case entrapments. You can use this page to order a hard copy on CD-ROM and have it shipped to you. You can also download DiscStudio for FREE by clicking the banner below. 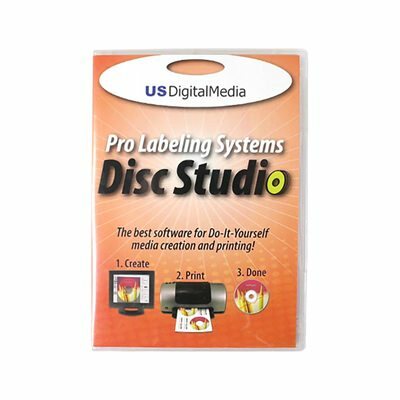 With DiscStudio software, it is easy to create your artwork and print on labels! Just select the product number or description of your US Digital Media or compatible paper stock and the software places your design in the location it needs. 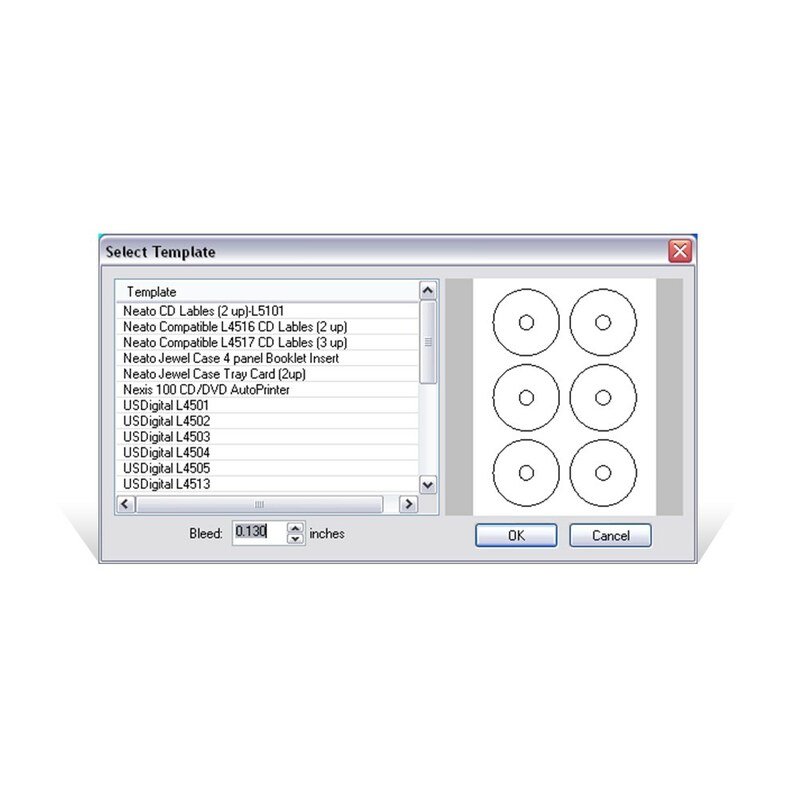 DiscStudio software allows the user to insert backgrounds, clip art and external picture files including JPG, BMP, GIF, TIF, PNG. DiscStudio also has an easy "save as image" feature to export your design as a JPG, BMP, or PNG image for use with other printing programs. Printer alignment is required in the software before printing direct to die cut stocks as all printers have a different starting point. Please follow the Printer Alignment directions on your Quick Start Guide before printing. This should only have to be done once per printer, then your prints should have accurate print placement for all the templates. DiscStudio is available as a free download from USDM. For more information about the features and benefits of USDM DiscStudio or to download your free copy, please visit our DiscStudio Download Page. Compatibility: PC ONLY. Windows 2000, XP, and Vista. Support: Online manual, FAQ , contact forms available through HELP menu in the software. 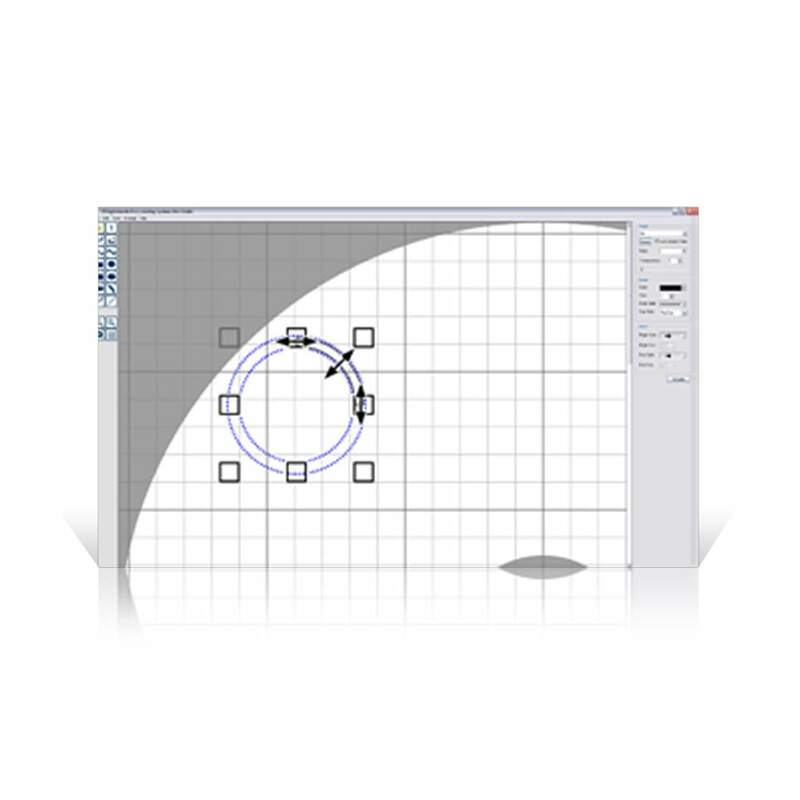 You can also download our DiscStudio Quick Start Guide in Adobe PDF format.